Cassia gum powder also known as cassia tora granule is mainly applied for its natural gelling property. It is also a good stabilizer and moisture retention agent and gives good texture in preparation of food products including pet animal food products. Occidentalis is applied to endosperm of cassia tora seeds hence, husks from the seeds are completely removed through thermal treatment and send for milling and the endosperm which is ground is then checked for purity. The purity of cassia endosperm plays the key role as gelling and thickening property can be decided based on the purity of endosperm. Hence, further purity or refined form of endosperm is obtained by processing the same through several mechanical processes and extraction with isopronanol is one among them. Cassia Gum granules is also known for its bonding property useful in commercial preparation and processing meat. Presence of anthraquinones is one of the main reasons for which most of the countries apply cassia refined gum powder in per food preparation. Pet food preparation includes different types of additives to keep it fresh and safe. It has been proven through several researches that cassia gum possess non-toxic property hence, it is applied in the preparation of meat products, frozen multi course meat, meat products for pet animals. Since refined cassia granule has more stabilizing property than gum granules and it remains safe when used in food products. Canned meat for pet animals are prepared under safe conditions and advanced cassia tora gum extract provides the same features apart from acting as thickening agent. Why Pet Lovers Prefer Canned Meat for Pets? Canned meat is prepared without any artificial or synthetic agents. Cassia refined gum granule provides safe and reliable texture for the product and hence protein and fat content remain higher in quantity in canned meat than dry meat. Refined tora cassia gum powder keeps the moisture content same thus paving way for the nutrients to sustain in the same level. Similarly, its gelling property helps to maintain the same texture without allowing toxicities of the meat product as well. Cassia gum has the capacity to stabilize the nutrients in animal food products especially meat prepared and canned for pets. In addition, it is found to be economical while comparing the commercial expenses of selecting and adding additives for reliable meat processing. Altrafine has been manufacturing and exporting gum extracts of tamarind, cassia, guar and different varieties of seeds such as Fenugreek Seed, Cumin Seed, Castor Seed, Mustard Seed, Sesame Seed and many more. Our gum powder products are screened for purity, grade and applications suitable for several industries and hence remain trustful in the industry. We process endosperm and extract gum powder that contains precise pH value. In addition, we also take care of appropriate packaging process that gives the pet foods longer shelf life also. Cassia gum powder in refined form has more stabilizing property than gum granules that is obtained before applying specific refining process. 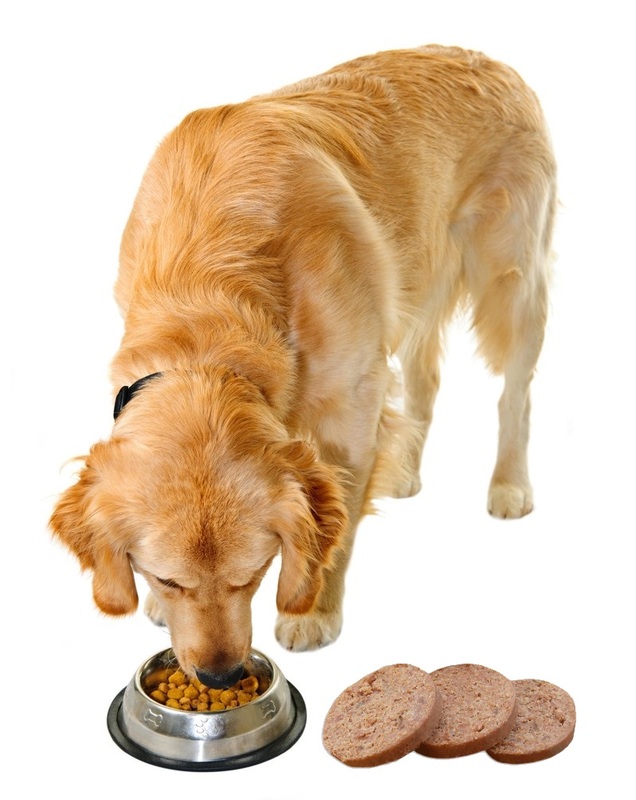 It is also found to be economical option of additives in the preparation of animal pet foods especially canned meat. The Mechanism of Galactomannan is Higher in Refined Fenugreek Gum Powder, Why? Botanically called as Trigonella foenum-graecum, the fenugreek seeds have been applied in food preparation as one of the important ingredients. The seeds contain high percentage of albumen and water soluble substance called galactomannan. Galactomannan contains mannose and galactose whose properties help to act as emulsifier and viscosity. The presence of mannose and galactose quantity or ratio in the gum obtained from specific seeds like fenugreek, guar, etc. The usability of gum powder is decided based on the percentage of galactomannan. Galactomannan from fenugreek granule contains good amount of polysaccharide which enables the granules to produce high rate of viscosity. Fenugreek gum galactomannan has high dietary fiber and it also shows better results in lowering blood cholesterol and blood sugar level. Advanced fenugreek gum dust is obtained by processing the endosperm into several processes. The product obtained from refining process appears to be fine granules and there is variation of color in the final extract when compared to fenugreek gum extract by conventional process. Refined fenugreek gum powder has relatively better percentage of galactomannan. In 5g of superior fenugreek granule about 80% of galactomannan is present. This is again applied in food and drug preparation and found to be harmless even when the ratio of mannose and galactose appears to be relatively higher. While comparing fenugreek with other seeds of guar and locust, the gum extracted from the trigonella seeds is found to work more effectively in the process of reducing bad lipid from blood stream. Advanced gum powder of fenugreek seeds and mannose-galactose ratio has good absorption properties. It has relatively more water soluble fiber content and has the capacity to show increased viscosity. It is considered best nutrient to defend bacteria in the intestine by decomposing the absorbed glucose into fatty acid and thus reduced the amount of blood sugar. Hence, refined fenugreek has good demand in medical industry. Altrafine has a strong history of processing and supplying gum powder of various seeds since 1982. Our research and development team has been performing deep research on endosperm extraction and gum powders. We offer fenugreek gum powder in refined form and we assure our consumers for high grade advanced gum powder. The purified fenugreek gum granule offered by contains good percentage of galactomannan. This powder gets easily soluble in water when it is mixed at room temperature. It has no specific taste or smell however contains excellent viscosity and gelling properties. Refined fenugreek gum granule contains comparatively greater percentage of galactomannan which may not be found in gum that is not too much purified. This purified gum has a good demand in medical industry for its fiber rich property.